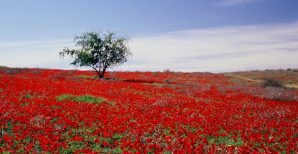 Join Finjan for our yearly expedition to the Western Negev to explore the beautiful forests painted in red. 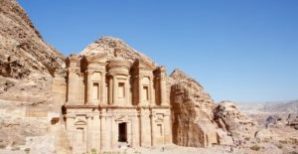 Join Finjan for a cross-border visit to our Hashemite friends in the Kingdom of Jordan. 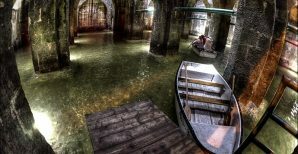 Ramla is the perfect place to spend a Friday before Shabbat. 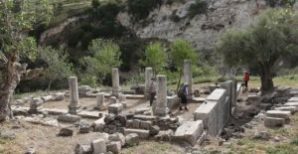 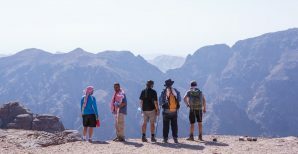 Join us for a day of hiking in the Upper Galilee from Mount Meron to the Maronite village of Jish - the ancient Jewish town of Gush Halav. 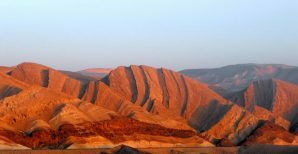 2 days, 2 craters: a classic INT trek between the Small Crater and the Large.